We’re currently updating our Downtown Master Plan. See you there! 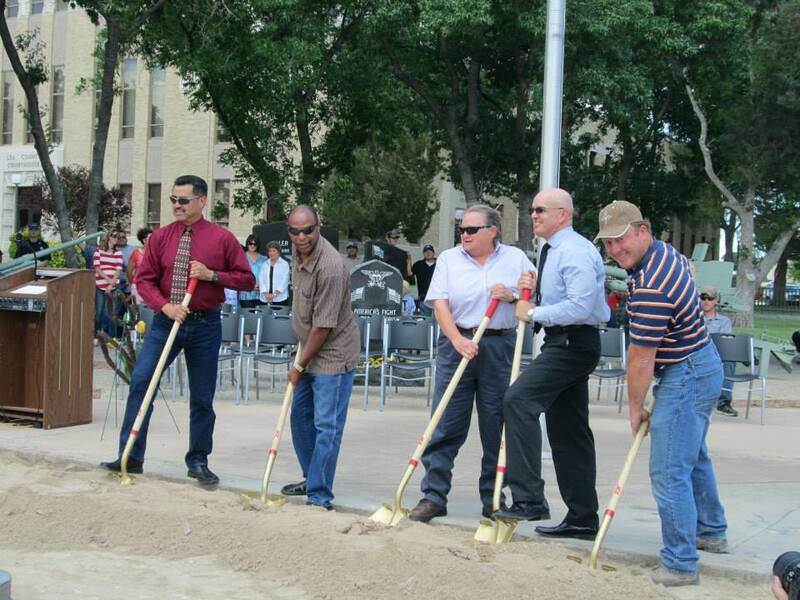 Phase 1 of the Lovington central plaza project commenced with a groundbreaking ceremony held on Tuesday, July 8th. 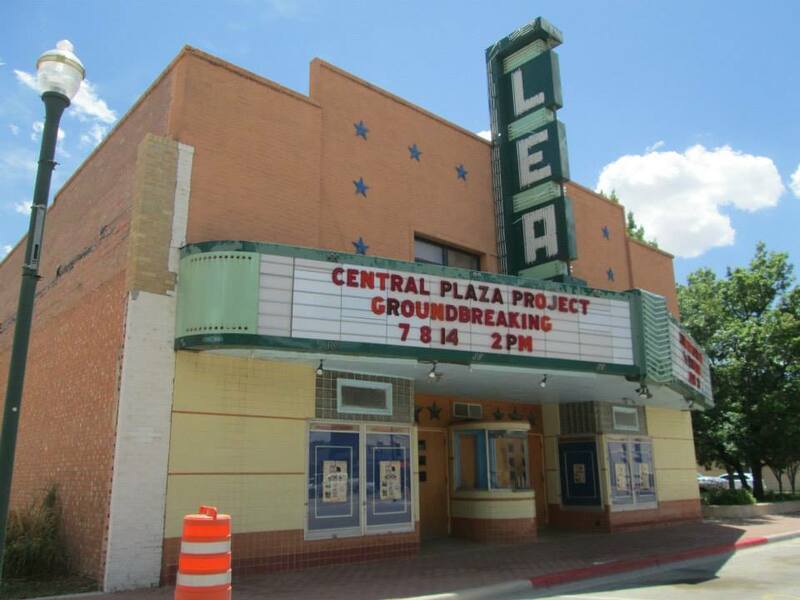 The purpose of the Central Plaza concept is to improve the pedestrian and retail business environment and to improve the perception of the community to visitors who travel throughout the downtown area. 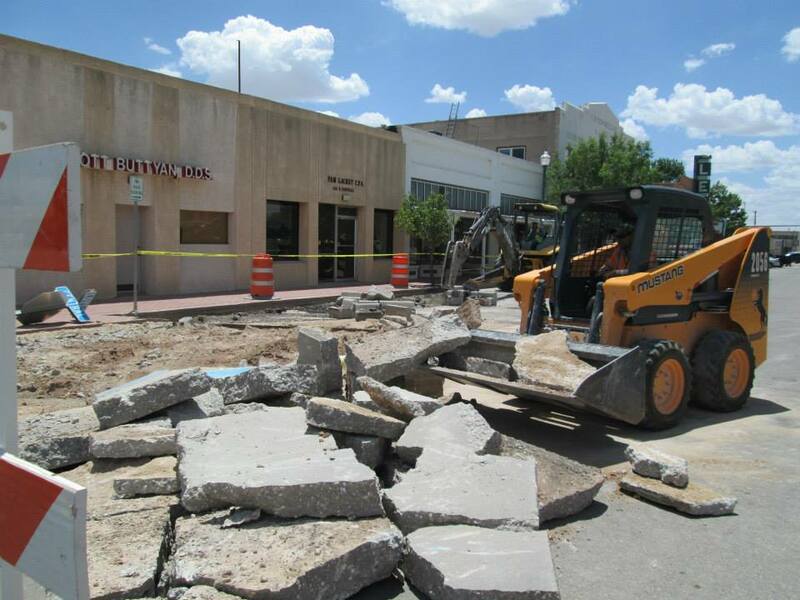 The facelift calls for maintaining the historic buildings on the square and making downtown a destination place. Some of the design features include adding vegetation, and new lighting. 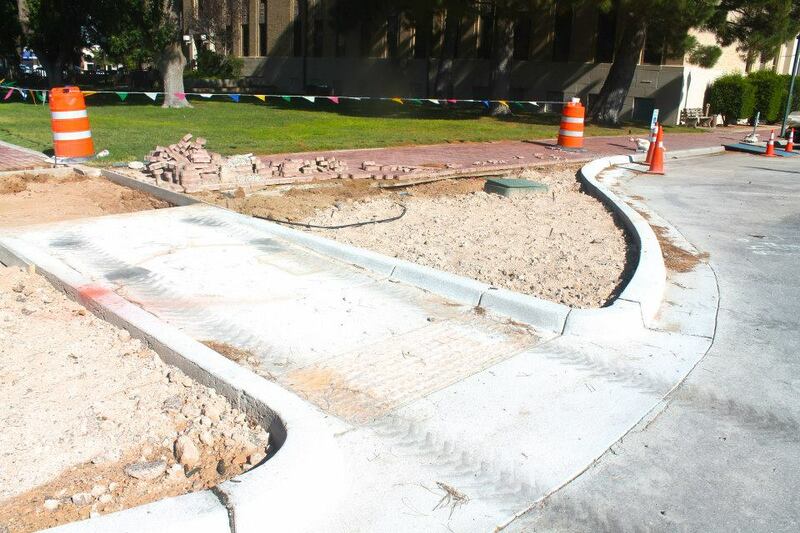 The sidewalks will be widened on Central Plaza. Benched, bike racks, and trash receptacles. 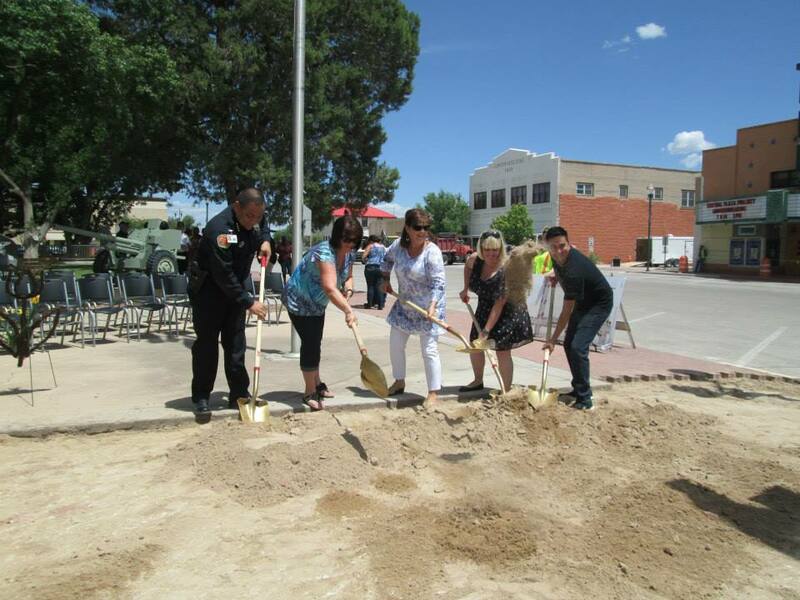 In 2008 Lovington Mainstreet and the City of Lovington requested assistance to make revitalization in the downtown area stronger economically and more attractive. 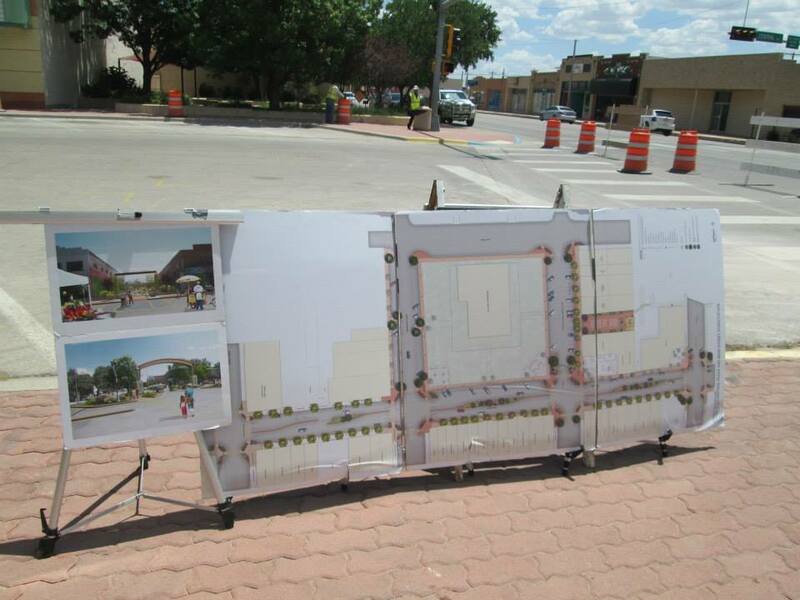 Through meeting with residents, staff, officials, property owners, and Lovington MainStreet, a vision for the downtown district emerged. 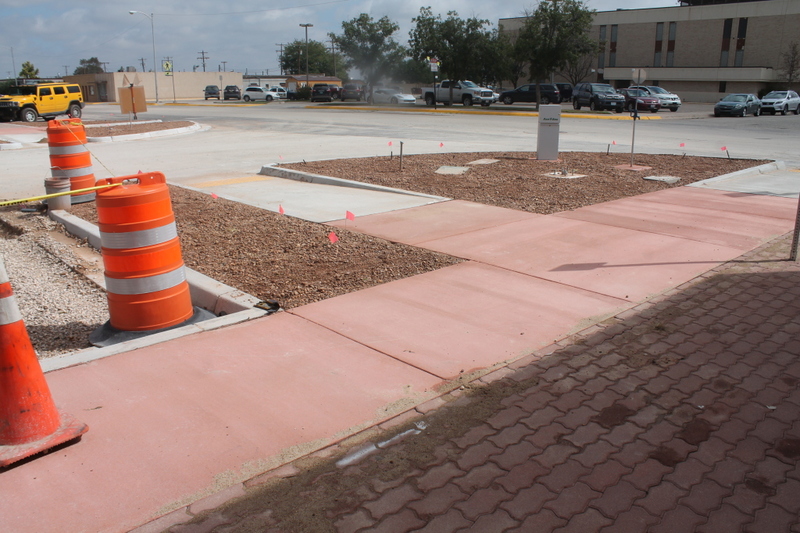 “A common goal among all involved was to preserve and enhance Lovington’s unique character while moving forward,” Gandy said. 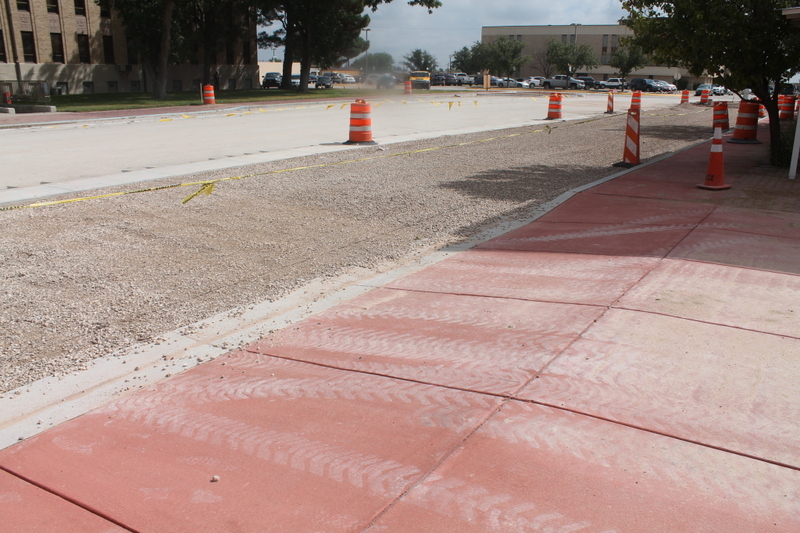 “For serval years many have asked the question when are we going to start on the central plaza,” Gandy also stated. 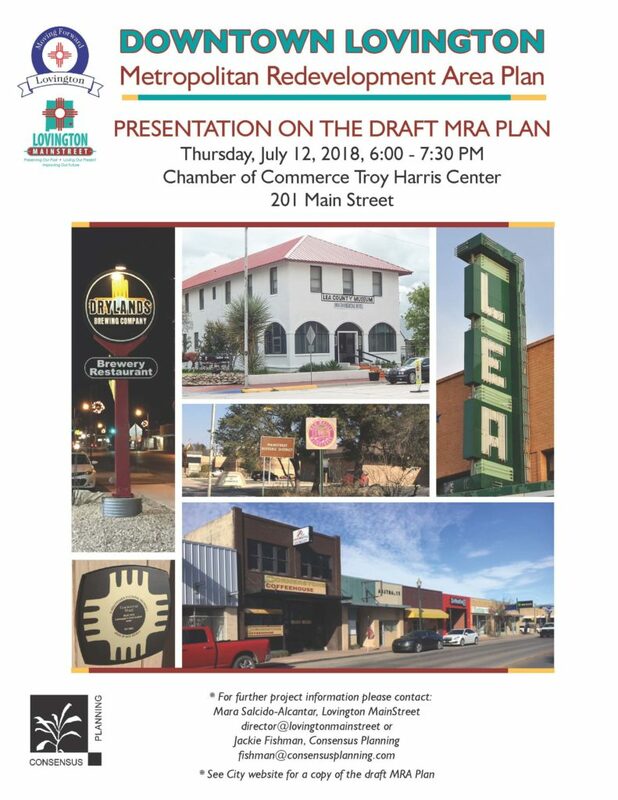 The set back was due to the district being a historical one, that needed to preserved and maintained; this caused for some changes to be made to the downtown comprehensive plan. The ball is now rolling, which should deny any further obstacles. 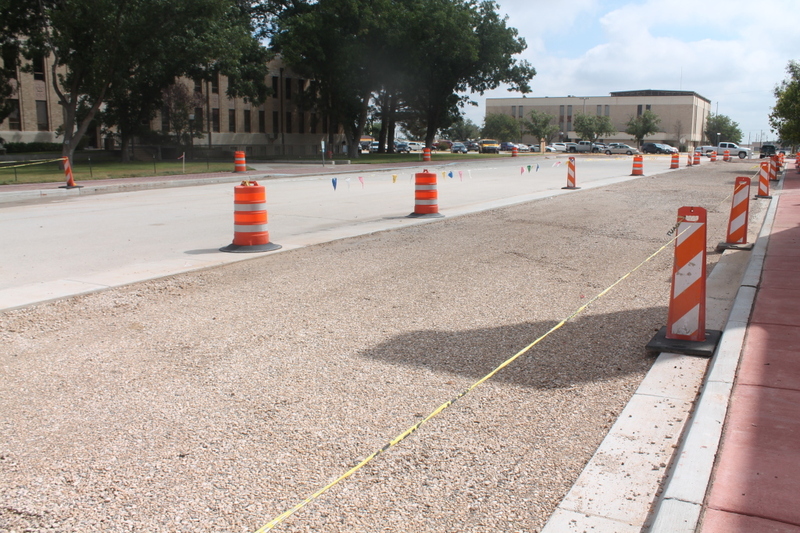 City Manager James Williams said the project should be completed by September 6th, 2014.